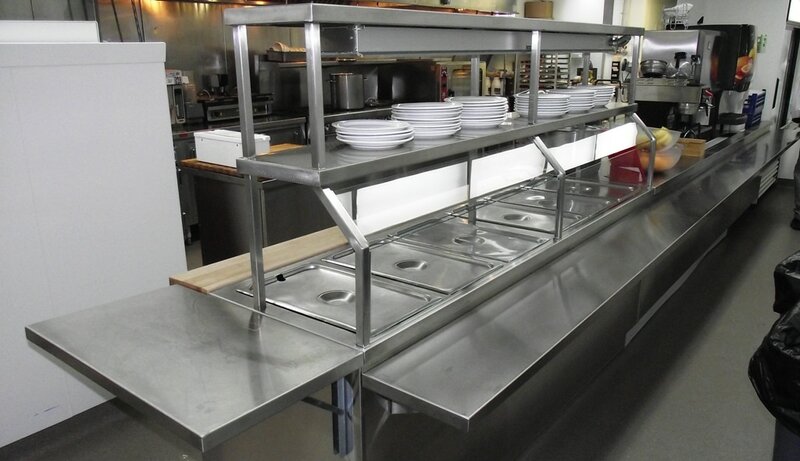 RIDALCO Industries Inc. is one of Canada's leading manufacturers of commercial and industrial food service equipment. RIDALCO also manufactures all types of customized and special purpose stainless steel equipment for use in the hospital and health services fields. In addition, we provide advisory and planning services as well as on-site welding repairs and installations.